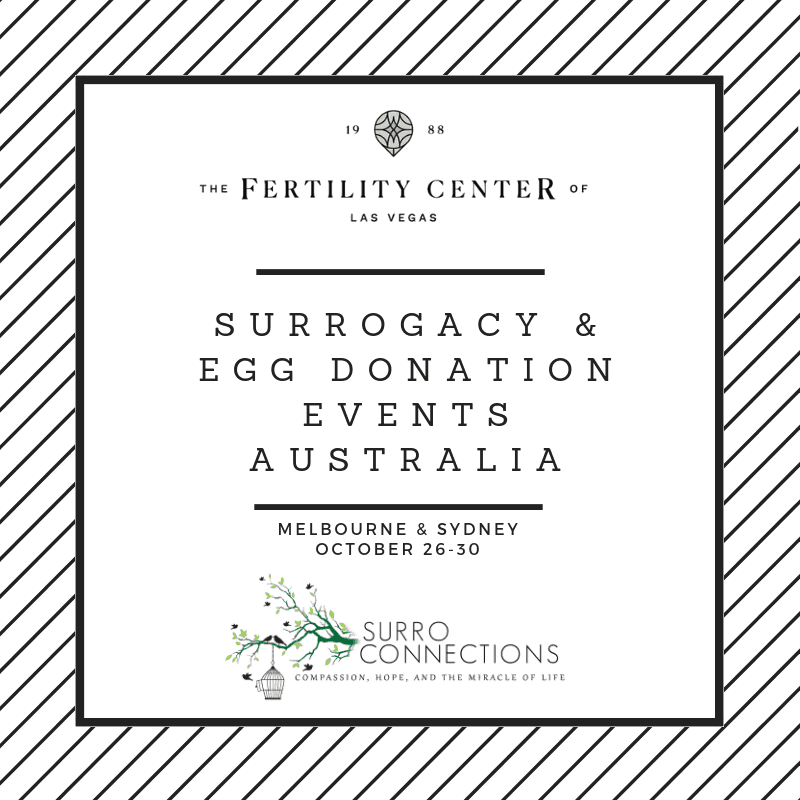 SurroConnections together with The Fertility Center of Las Vegas, will be hosting a week of surrogacy and egg donation family building events in Australia. Information is key when it comes to dealing with IVF, surrogacy and egg donation options. There are many options out there, and it’s our job to make sure you know what options there are and help you find what is best for your future family. We believe that education is empowerment to take control over your family choices. 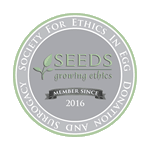 This is the perfect opportunity for anyone interested in learning about growing their family through donor eggs and surrogacy – reserve your spot today! *We have a very limited number of private consultations available throughout the weekend – we encourage you contact us today to secure your complimentary private consultation. 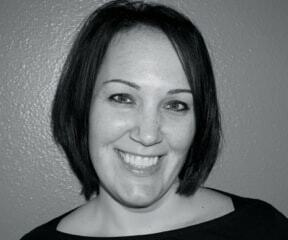 Former surrogate, Founder and Executive Director of the surrogacy agency, SurroConnections. Megan founded Surro Connections after seeing first-hand the need for this unique company both domestic and internationally. Her vision & leadership are the heart of our organization. It is her commitment and passion that truly serves as the foundation of the agency’s approach.